Give back this holiday season with Lincoln Park Zoo! From ADOPTing an animal to providing enrichment, holiday gifts help the zoo stay free and open 365 days a year and support the zoo's global wildlife conservation initiatives. Give the gift of membership and reap the benefits all year long! 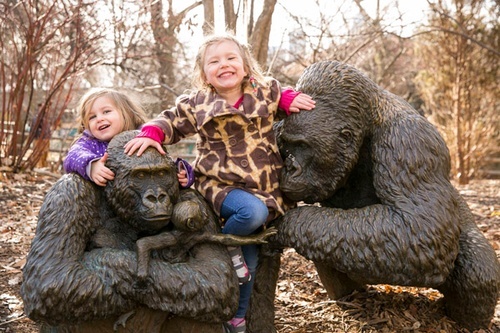 Lincoln Park Zoo members receive free or reduced-price parking, exclusive members-only events, early registration for summer camp and other popular offerings , a magazine subscription, free or discounted admission to more than 100 zoos and aquariums nationwide and more. Packages and prices vary, visit www.lpzoo.org/support/become-member for more information. Prices range from $65-175 annually. Gifts for gorillas? Presents for primates? 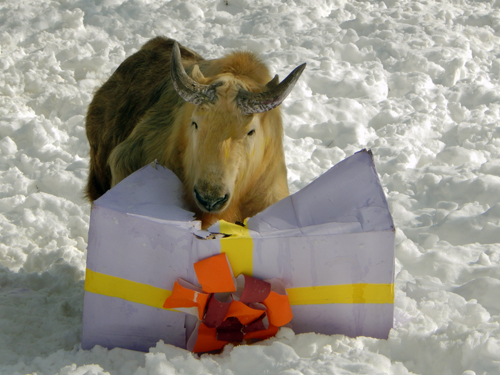 Give special gift items that directly benefit the welfare of the zoo's animals. 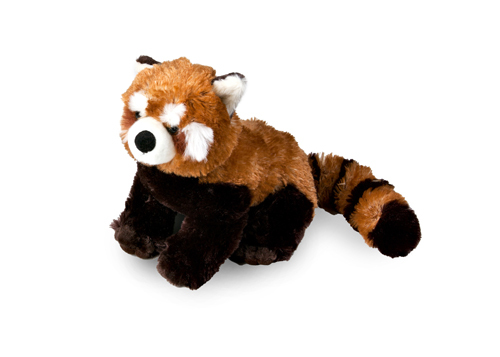 Select from a wide range of fun, interactive and essential animal care gift items at www.lpzoo.org/wishlist. Some special gifts include boomer balls for big cats, forage feeders for primates, special food items for specific species and much more. Gifts range roughly from $5-$35. Have you ever wondered what it would be like to provide for a primate or help feed a fennec fox? Lincoln Park Zoo's ADOPT an Animal lets you do just that. By ''adopting'' one of the zoo's residents, you help provide the necessary expert care, nutritional diet and enrichment items for your favorite animal at the zoo. Visit www.lpzoo.org for a full range of ADOPT animals including the special ''New to the Zoo'' pair package featuring red panda cubs and lioness sisters. Prices range from $35-$100. 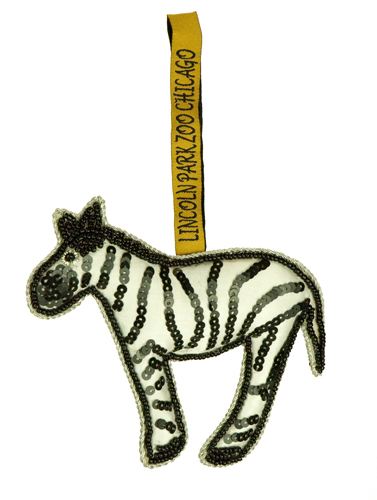 Commemorate your visit to Lincoln Park Zoo with handmade ornaments from small villages in Africa. Proceeds from these beautifully handcrafted ornaments provide living wages to artisans in Africa. Prices range from $15-16.